If you run a business that relies on client appointments, you know how much effort it takes to plan and manage the calendar. Clients, customers, or patients contact you asking for an appointment, and you have to figure out when it can work. It only gets more complicated when you have to slot in emergency bookings, reschedule someone on short notice, or cut your losses for no-shows. There's no need to do this work manually, however, because appointment scheduling apps can do it for you, and they can do it with greater ease and fewer headaches. What is an Appointment Scheduling App? Appointment scheduling apps are business tools that allow clients to book, reschedule, and cancel appointments through a web interface. When clients want to make an appointment, they go to your business's website, Facebook page, or anywhere else the technology is supported, and choose an available date and time. It's just like making a restaurant reservation online. The difference, from the business's point of view, is that restaurant booking apps work specifically for restaurants, whereas if you run a salon, medical office, or consulting firm, your needs will be quite different. 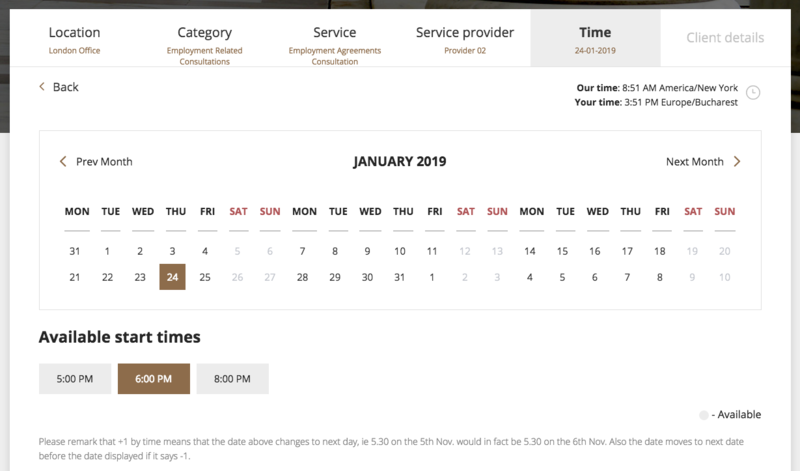 On the back end, you enter parameters about when people can book certain services, based on business hours you set as well as the times and dates that your staff or other resources are available. The app also prevents double booking and over booking. Additionally, it gives you flexibility to block off times when certain services may be unavailable. Say you run a pet grooming business and your poodle cutting specialist takes a two-week vacation. You can enter her days off in the appointment scheduling app ahead of time so that your clients won't be able to book any poodle grooming time during the days that she's gone. 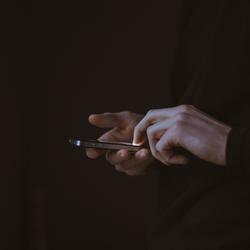 What Makes a Great Appointment Scheduling App? Flexibility. Your business is one of a kind. The best appointment scheduling apps know that different kinds of organizations have different needs. Therefore, they let you deeply customize how your bookings work. A small gym offering one-on-one training sessions should have a different booking experience than a community workshop that rents gardening equipment. Do you want your clients to be able to choose a menu of services? Should they be able to specify the location for their appointment, such as for services offered at the home? 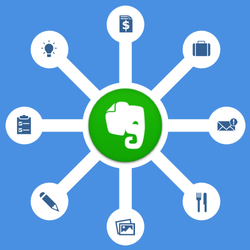 The best appointment scheduling apps let you customize these aspects. Calendar syncing. Nearly all appointment scheduling apps let you sync with a calendar. Some even require it. That way, you can see your business's scheduled appointments alongside other important information, such as days when you'll be closed for holidays or renovations. Payment processing. The best appointment scheduling apps let you collect a payment at the time of booking. That way, you can take a deposit before for an appointment or have clients pay for their services upfront. If a client doesn't show up, your business isn't at a total loss. Plus, in some industries, having clients pay before their appointment keeps the business running more smoothly and results in a happier customer experience. Multiple points of access. 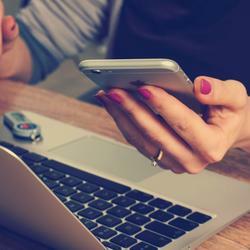 Once you set up an appointment scheduling service, how will your clients access it? The best apps give you options. Likely you'll want to embed some code into your website to display the appointment scheduler, but you might also prefer a custom URL with all the booking tools in one place. Maybe you have a Facebook business page but no other website. In that case, you'll want to be able to integrate the booking tools on Facebook. Whatever your situation, the more options the better. One final consideration in choosing the best appointment scheduling apps was to make sure not to confuse them with meeting scheduling apps. Meeting scheduling apps share some similarities with appointment scheduling apps, in that both put the power of booking an appointment into the hands of the people you need to meet. The key difference is that meeting apps are specifically for meetings, whereas appointment scheduling apps are for a variety of appointment types that may or may not include a menu of services but almost always require payment at the end. 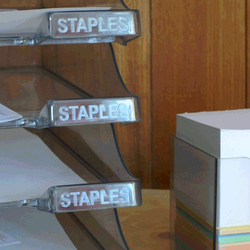 Here are the best appointment scheduling services for your business. Acuity Scheduling is the appointment scheduling app to choose when you need to customize your booking process to a fine degree. When you design your booking page, you can allow your clients to choose recurring appointments, if it's applicable, complete an intake form, and pay in advance for services. You can also offer coupons and give clients the ability to add on services when they book, such as adding a 15-minute foot massage to a pedicure. On the backend, the level of detail for customization continues. You can choose to let clients reschedule or cancel their appointments or not. You can change the interval for start times of appointments, which is by default every 15 minutes. You can put a limit on how far in advance or with how much short notice clients can book an appointment. And you can even enable an option called "Make me look busy," which automatically hides some available times so you don't seem desperate. When you're ready to make your booking page live, you can share it via a direct link, embed it into your website using a few different options, or create a booking button or booking bar. Acuity also has mobile apps to access your account from the business side, letting you update your availability from an Android or iOS device. While several appointment scheduling apps offer a free tier of service, Apppointlet's is among the most generous, making it the service to choose if not quite ready to invest in a service. 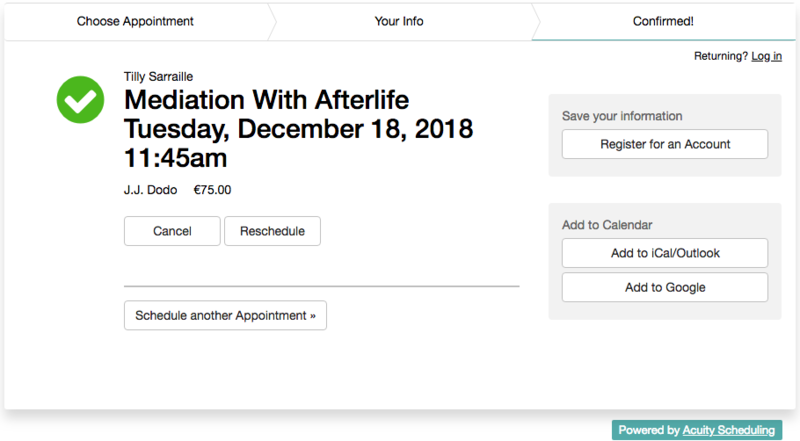 With Appointlet, you can create a simple booking page with your availability that you can then share directly with clients, patients, or customers. Convenient options, such as the ability to add a buffer time around bookings, help keep you in control of your appointments. In the same screen that you set up different types of appointments that people can book, you also can customize reminder messages that will be sent to them before the appointed time. Appointlet lets you create more than one booking page if you need, where you can customize details such as location, price, appointment duration, and cancellation policy. Each service can also have its own intake form for your clients. 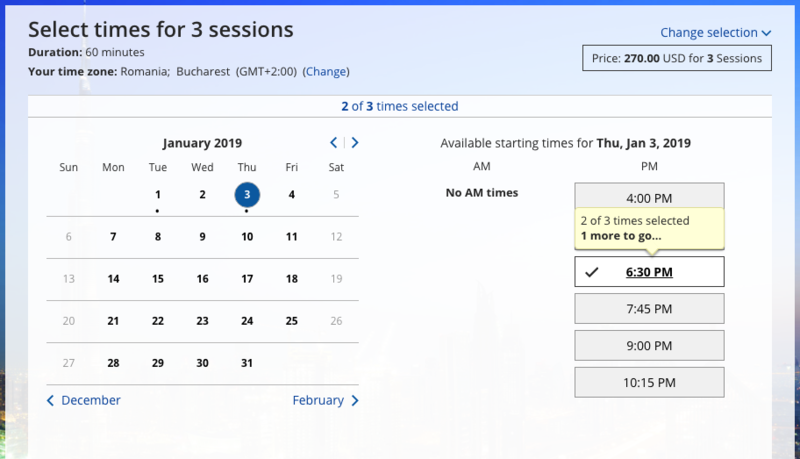 Once Appointlet confirms a new booking, it automatically syncs with your Google Calendar or Office 365 calendar; one of those calendars is required to use the app. Appointlet will also send a calendar invite to the client. 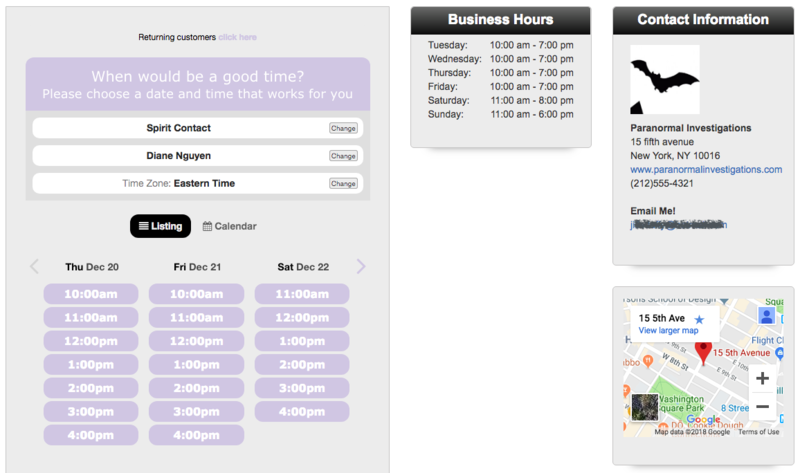 With the free version of the app, you get as many appointments, meeting types, and form fields as you need. You can add your business's logo, but you can't get rid of Appointlet's branding or customize confirmation or reminder messages. Paying members do get those features, plus several others, including integration between Appointlet and Zapier, plus priority support. Despite the fact that it looks a little old school, Gigabook is a serviceable appointment booking app with great options for businesses that have a variety of needs. If you manage physical resources, such as equipment or vehicles, Gigabook has tools that make it possible to do so. If you have multiple staff members, multiple business locations, or if you take appointments at your client's location, Gigabook allows you to manage those factors, too. 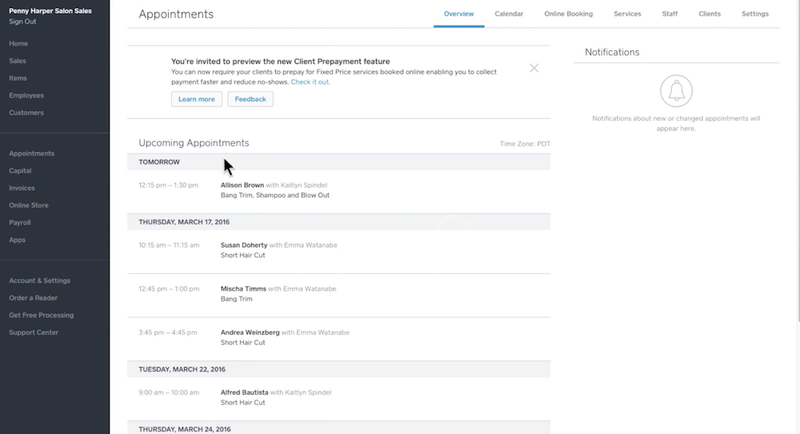 If you're new to appointment scheduling, the setup wizard makes sure you don't forget to anything, from the different locations you might use for appointments to reminders that you can send your clients. It offers other details, such as the ability to automatically add buffer time between appointments for setup, breakdown, or travel time. You'll also find some lightweight project management tools, to-do lists, as well as invoicing and payment services, should you need them. GigaBook's look leaves something to be desired, but its tools are straightforward and intuitive to use. It's a good options if you're new to appointment scheduling and need to tack on some extra tools to help you run your business. ScheduleOnce is an appointment booking app that's adept at handling packages or series of appointments. For example, say you offer a set of three coaching sessions for one price. Any clients who purchase this package need to choose three booking dates and times, not just one. ScheduleOnce has all the usual booking services you'd expect to find in the best appointment schedule apps, too, but being able to account for a package of appointments makes it unique. ScheduleOnce can also handle other advanced booking types, such as team bookings. On the business side, it has tools for doling out appointment assignments to a team as well, such as assigning upcoming appointments in a round-robin style or by pooling all staff availability. You can change the design of your booking page easily, too, which isn't possible with many other appointment scheduling apps. The same goes for editing forms created in ScheduleOnce, where it's easy to define and rearrange questions on intake forms that are unique for each appointment type. The app also has options for scheduling rooms and resources, such as vehicles and equipment, as well as invoicing and revenue reports. And while there's no mobile app, there is a mobile-optimized site so that you can access your account from nearly anywhere. 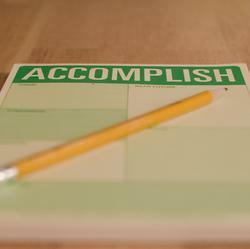 ScheduleOnce can help your business run more efficiently with a comprehensive booking system. You'll also find more ways to be more efficient by connecting ScheduleOnce and Zapier, which in turn lets you connect other business apps to the booking service. 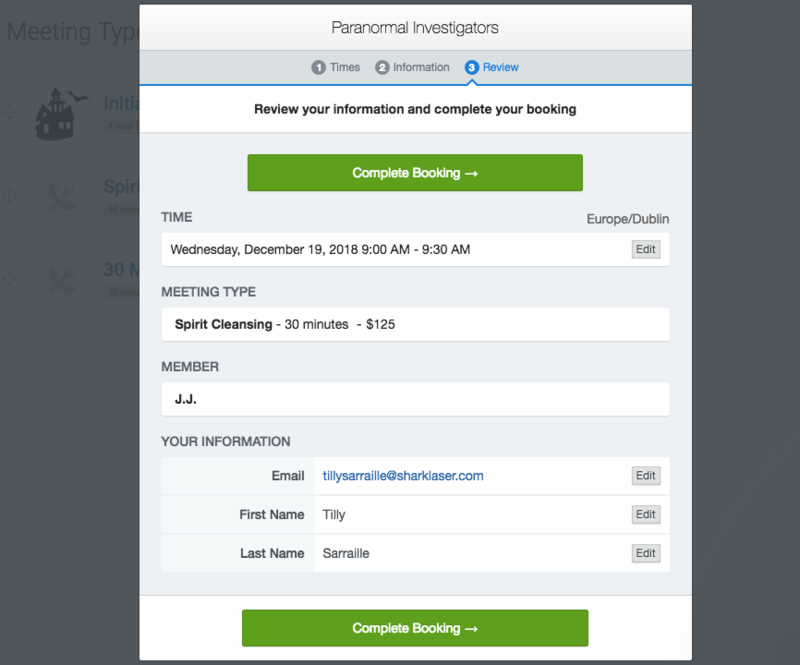 Appointment booking app Setmore sets itself apart from other apps in its class in two ways. First, it's the only service listed here that includes desktop apps, which let you see your appointments even if you're offline. Second, it supports integrations with a long list of business software, including MailChimp, QuickBooks, Salesforce, Zendesk, and Zoho CRM. Setmore also supports a comfortable list of website builders, and it gives you the right code to copy and paste into each one wherever you want to display self-service booking options to your clients. It has copy-and-paste-ready code for Adobe Muse, Weebly, Wix, WordPress, plus sites running on Joomla and Drupal. 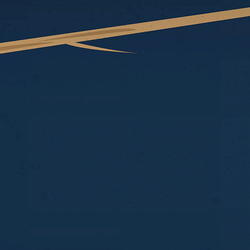 There's a Facebook plugin as well. 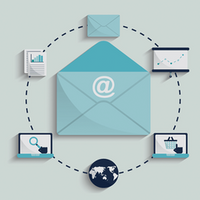 Setmore can send reminders before an appointment to not only your clients, but also your staff. If you run a business in which your clients like to book with a particular staff member, Setmore is a great option because you can create individual booking pages for each person on your team. Setmore has one of the more generous free tiers of service that includes support for 20 staff members, automated email reminders, and a booking page. You'll need a paid account to take payments via Stripe, use SMS reminders, get two-way calendar sync, and offer recurring appointments. For $89/month, you can hire Setmore to take live bookings for you over the phone. To learn more about what you can do with this app, see how Setmore integrates with Zapier to give you more interactivity with other business apps you use. Because of how many languages and international payment options it supports, SimplyBook is the best appointment booking app for international businesses. SimplyBook is available in Chinese, English, French, German, Italian, Japanese, Korean, Portuguese (European and Brazilian), Russian, Spanish, and Taiwanese. It also offers integration with more than two dozen payment processing services so that you can offer a system that works for your customers. The setup process couldn't be any more lovely, as clear instructions walk you through your options for creating appointment types and add-on services. You can choose a color theme and background for you booking page website. And because SimplyBook is so conscious of the global business community, it only makes sense that it offers Facebook integration, too, for people who do most of their business through the social network (as is the norm in many countries). All SimplyBook plans are HIPAA-compliant, including the free plan, which lets you manage 50 bookings per month. SimplyBook also offers a dashboard and reports so you can monitor your business. You can see how many bookings have been canceled, workload per employee, online reviews of your business, as well as all the text message reminders that have gone out from your account. SimplyBook works well and has thoughtful options for businesses around the world. While it no longer offers mobile apps for account holders (it used to), it does have a mobile-optimized website that lets you access your account and see what bookings you have on the table. You can learn how other people use SimplyBook in conjunction with other business apps by exploring SimplyBook's Zapier integration page on Zapier. Supported Payment Systems: 2Checkout, Alipay, Asiapay, Authorize, Blockchain, Borgun, CCAvenue, Dwolla, ECPay, Korta.is, Gocoin, Liqpay, Mollie, Pagar.Me, Payfast, Payfort, Paymentwall, PayPal, PayU Latin America, PaySafeCard, PayTabs, Pinpayments, Robokassa, Skrill, Square, Stripe, Swish, TapPay, Virtual Card Services, Worldpay, and Zooz. If your business already uses the payment processing service Square, consider choosing the appointment booking app from the same company. Square Appointments is designed to help business owners get clients onto their schedule quickly and painlessly. As with any other appointment booking service, clients request appointments through an online booking page, which is based on the business's or staff's availability. You can set the app to automatically approve appointments, or you can require manual approval. On the Apple App Store, you can find a Square Appointments app, which is for business owners and staff who want to access the back end of their accounts. Clients and customers can book through your online booking page, which is mobile-optimized. In the app, you can see upcoming appointments, checkout clients when they've finished their appointments, and accept payments. Square Appointments aims for a sleek experience all around, and as such, it doesn't have as many bells and whistles as some other appointment booking apps. If you're okay with minimalism, however, it's a convenient service to use in conjunction with Square, which you can use for client deposits, credit card holds, and payment in advance of service. Additionally, Square integrates with Zapier, which means you can connect it to other business apps you use. SuperSaas is an appointment booking tool that allows for fine level of detail in customizing what kind of business you have and what types of appointments you offer. Setup is simple and clear, although the backend interface is a little ugly. 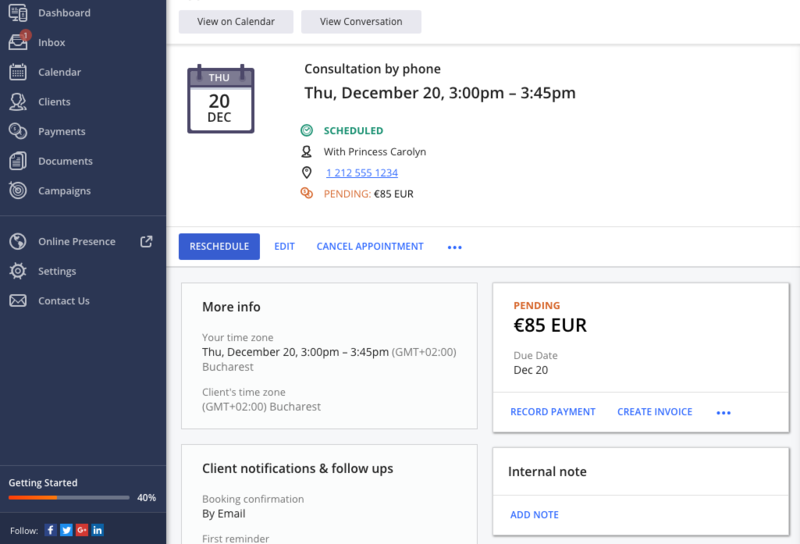 SuperSaas offers a well-rounded bundle of appointment booking tools, including support for a number of payment processing services, email and SMS reminders for clients, integrations with both websites and Facebook, and more. The free tier of service gives you the ability to hold up to 50 future appointments and register no more than 50 clients. The free tier of service is ad-supported, however, and it doesn't offer calendar syncing. That said, the entry-level paid plan is the lowest priced one on this list of the best appointment scheduling apps. For $8/month, you can hold reservations for 100 bookings, and you can store an unlimited number of client profiles in the account. You can do more with SuperSaas by integrating it with Zapier, which lets you connect it to more business tools to make some of your more tedious work happen automatically, such as copying client information from SuperSaas to QuickBooks. vCita is a whole suite of cloud-based tools for businesses, and it includes at least two that are for booking and managing appointments: Client Portal and Scheduling. 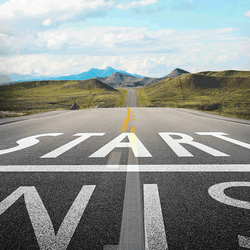 It's very easy to get started with vCita, though slightly more difficult to customize the app deeply to your needs. 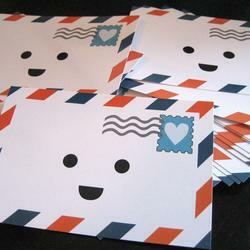 In addition, it offers billing and invoicing, lead generation, and marketing campaign tools for email and SMS. One of the selling points of using vCita for appointment scheduling is that it provides ways for you to develop relationships with customers. Some of the tools aren't strictly unique to vCita, as other appointment scheduling apps allow you to keep notes on your customers; regardless vCita lets you upload attachments, view your history with the client, and even import your client list from another app. vCita also gives you an inbox where you can interact with customers about rescheduling appointments, cancellations, and other details. You can write emails and text messages to go out as a campaign to your client list to promote new services, offer existing special deals, or simply nudge them to schedule their next appointment. After an appointment takes place, you the business owner or staffer receive an email from vCita asking if you'd like to take any of the following actions next: set a new appointment with the client, send a thank you message, or log it as a missed appointment. These prompts help keep you engaged with the app and active in running your business efficiently. With a paid plan, you can create a self-service booking page for clients, based on availability for each member of your staff. You also have the option to create a secure client portal where your regulars can log in to manage their information and appointments. The app works with Constant Contact, Facebook, QuickBooks, Weebly, Wix, WordPress, and other tools. Additionally, if there are other business tools you'd like to integrate, you can likely create them by setting up vCita in Zapier. Whether you run a client-based business on your own or with the help of many staff members, you can find the right app to help you manage your client appointments. It's well worth the time to adopt an appointment scheduling app because it takes so much of the work off the business and puts it into the hands of the clients, which is what nearly everyone prefers! Using a full featured appointment book tool can also cut down on the number of no-shows and late cancellations, and it can help you recoup cancellation fees easily by securing a credit card hold at the time of booking. Originally written by Emily Irish and published in 2017, this article was updated in 2019.